Here’s 2018’s best new tech – what are you looking forward to most? The iPhone X and Nintendo Switch are so 2017; here are the products we’re looking forward to most this year! Last year’s S8 went down incredibly well with critics and consumers alike, so don’t expect too many cosmetic changes to the S9. You can expect plenty of improvements performance-wise though, with a brand new 40% faster Exynos 9810 chipset and a dual-lens camera with slow-mo functionality. Rumours suggest we may get a front-facing 3D sensor for face unlocking too. 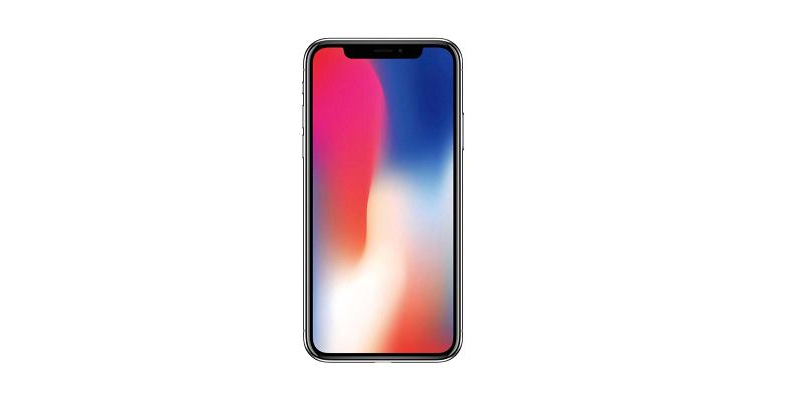 The iPhone X is only a couple of months old but rumours about its successor are already flooding in. The main rumour so far is that the iPhone XI/X2 will be available in three sizes: two OLED devices with 6.5 inch and 5.8 inch screens and one LCD device with a 6.1 inch screen. The latter will apparently cost significantly less than the others. Apple may get rid of the notch too, although that’ll depending on them combining Face ID’s sensors with the front-facing camera. 2019 might be more likely. Nintendo’s main product launch in 2018 is a big bunch of cardboard. No, they haven’t gone mad. Labo, as that big bunch of cardboard is officially called, is actually a series of ‘toys’ designed to house your Switch’s Joy-Con controllers, which can then be used to play related games. Kits include a piano, fishing road, motorbike and a full-on robot suit. 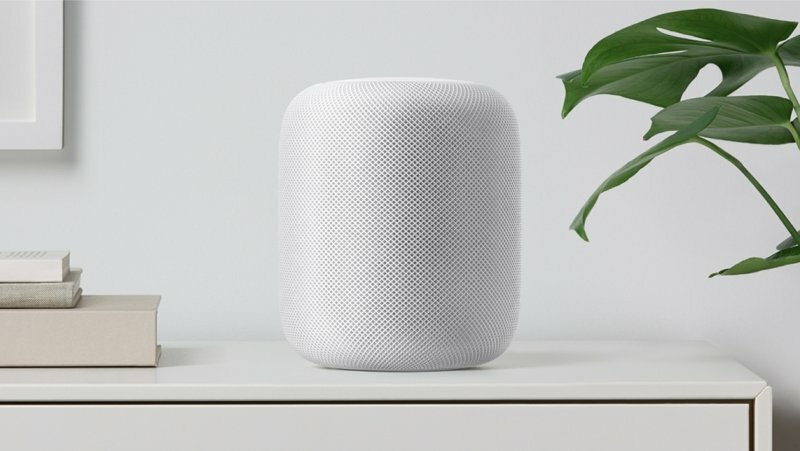 Although it’s often compared to Google Home and the Amazon Echo, Apple’s HomePod is actually more like Sonos; it’s a high quality speaker that happens to be integrated with Siri. The speaker includes a custom-built woofer, seven beam-forming tweeter and an advanced algorithm that adjusts settings based on where the speaker’s location. Atari have decided to jump on the retro gaming hype created by the NES and SNES Classic with a console of their own. Unlike Nintendo’s classics though, you’ll be able to play more than just Atari’s back catalogue on the Ataribox. Thanks to an AMD chipset, the Ataribox will also be able to play newer indie titles as well as running streaming apps. 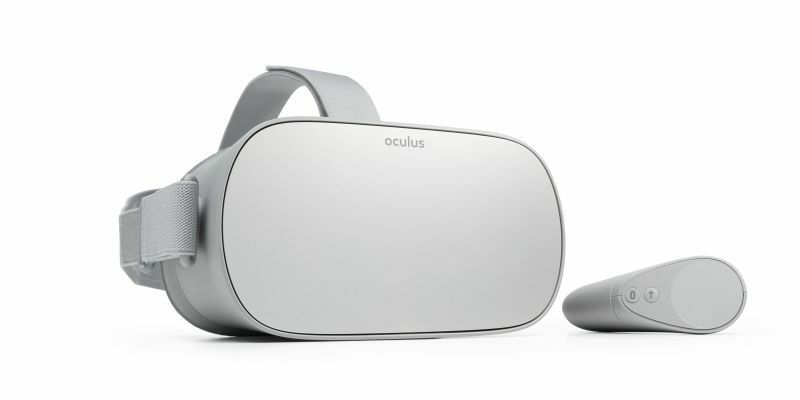 Virtual reality hasn’t quite taken off like some people anticipated but that could change with Oculus Go, a reasonably priced all-in-one VR headset that doesn’t require a high-end PC to run. Go is aimed firmly at VR newcomers, with over 1,000 games, social apps and ‘360 experiences’ available and a Wii-esque remote bundled in to control them with. Google Clips sounds like something out of a Black Mirror episode; it’s a camera that learns people’s faces over time through machine learning and, using that knowledge, captures moments that it thinks you’ll enjoy with no human input whatsoever. Luckily, it’s not as creepy as it sounds as the camera is pretty much offline and only syncs photos to your phone if you want it too. In fact, it sounds pretty useful – especially if you’re the one who always has to take photos on days out! Need extra cash to afford of the all of great tech coming out this year? Sell your mobile phone with musicMagpie today and get an instant price plus Fast Same Day Payment. Or, if you’re looking for a new phone at a reasonable price, why not check out the musicMagpie Store? We’ve got 1000s of models to choose from, from iPhones to Samsung Galaxys. Buy your mobile phone now and get FREE shipping and a 12 month warranty. Why wouldn’t you? Half of families are planning to have a digital detox this summer… but how many will succeed?